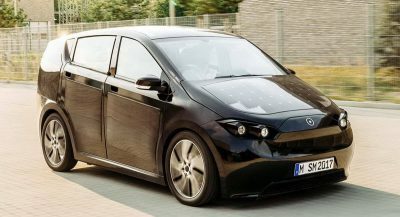 Testing cars from a few days to a couple of weeks is the only logistically feasible way for any publication to introduce you to, and go over, new models on a frequent basis. But what about showing what it’s really like living and maintaining a new vehicle that you drive all year around? Well, that’s where long term cars come in. 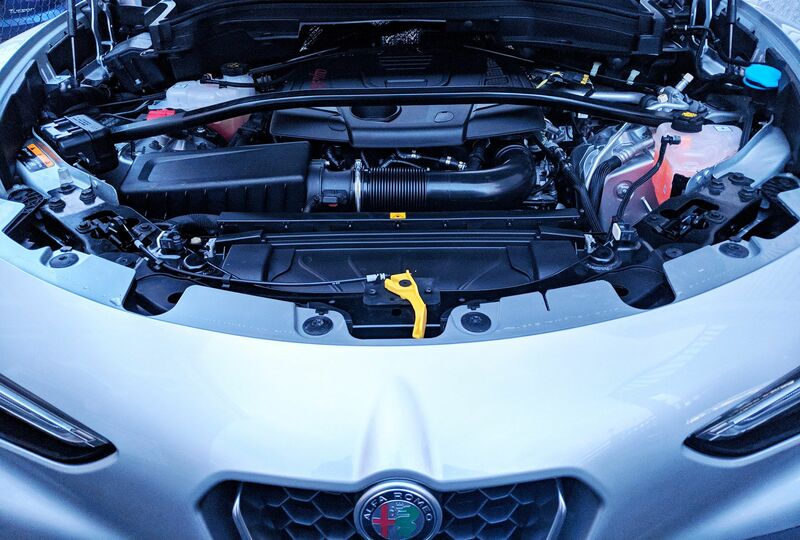 Without further ado, we welcome you to Carscoops’ first long term tester, a 2018 Alfa Romeo Stelvio Q4 with a 2.0-liter turbocharged four putting out a healthy 280PS (276hp) and 296lb ft connected to an 8-speed automatic transmission. 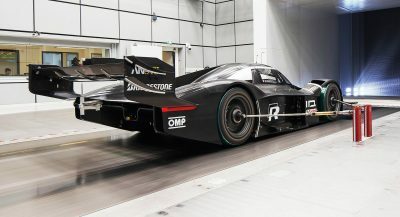 We’re told it can reach 0-60mph in 5.4 seconds or 100km/h in 5.7 seconds, which sounds pretty darn impressive, especially for a base model. Oh, it’s also rear-driven most of the time, unless there’s a reason (read New England weather) for the Q4 system to send some torque in front and help you get out of a sticky (or twisty) situation. It looks effortlessly cool too, in a way only Italians (and Steve McQueen) know how to pull off. Our Stelvio of choice has a Silverstone Grey metallic exterior over a two-tone chocolate and black leather interior. 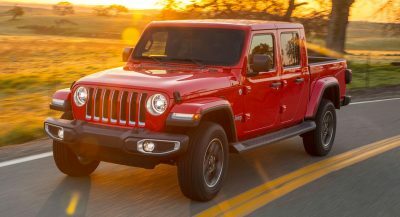 It has a base MSRP of $41,995 that ascends to $48,835 when you include destination and tick a few boxes on the equipment list. 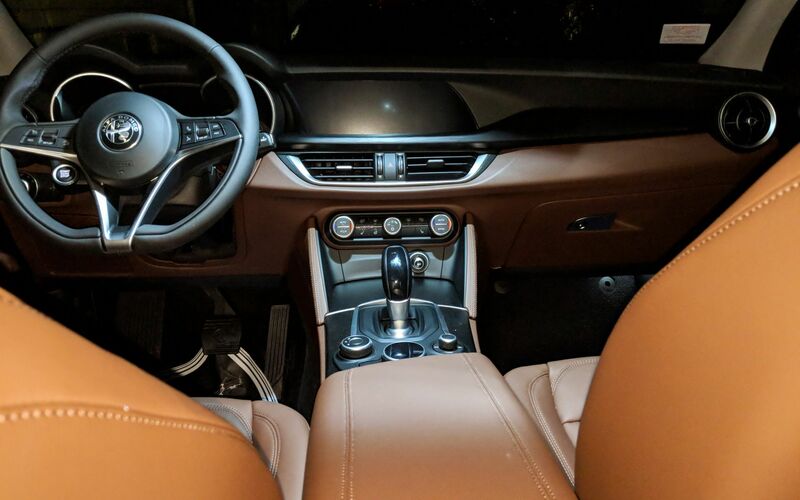 That six grand was spent (by the dealer, not us) on 19-inch wheels ($750), a panomaric sunroof ($1,350), 6.5-inch touchscreen for the infotainment system ($650), Cold Weather package ($795) and Driver Assist package ($800), among others. Did FCA give you a long-term Alfa Romeo loaner? Ha, you wish! This is not a loaner from FCA, but a vehicle paid by and for Carscoops. Why the Alfa Romeo Stelvio? Like it or not – and we’re well aware that many enthusiasts are on the ‘not’ side, but more on that later, SUVs are here to stay. And there’s no segment more hotly contested (and lucrative for carmakers) today than compact SUVs. Consumers have more choices than they can possibly sort through, ranging from the modest and affordable to the very expensive and supercar-fast. Going back for a moment to the part about enthusiasts, one of the few, if not the only non-high-performance model in this niche that promises to let you have (most of) your cake and eat it too, is Alfa Romeo’s Stelvio. If that’s not enough of a reason, consider this; Alfa Romeo only recently made its re-appearance in the States, first by tipping its toes in the shallows with the niche 4C in 2014, before really entering the deep side of the pool with the Giulia sedan in 2016 and the Stelvio just last year, after abandoning the market in 1995. 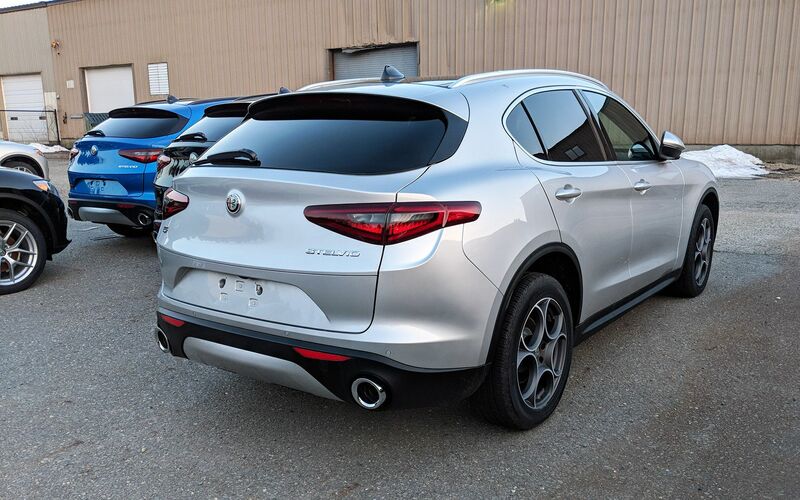 Did we mention that the Stelvio is Alfa’s first stab at an SUV? All these arguments make it, at the very least, an intriguing presence worthy of a closer and more detailed look. On a more superficial level, if these things matter to you, an Alfa Romeo Stelvio is the new kid on the block and as such, a far less common sight on the road than any of the current luxury SUVs. Depending on where you live, we wouldn’t be surprised if you saw more BMW X3s than Toyota Corollas on the roads. So something tells us that, right now, the Stelvio will also appeal to those searching for a more exclusive experience and/or are suffering from Audi/BMW/Mercedes/Lexus-fatigue. Is anyone going to talk about the elephant in the room? 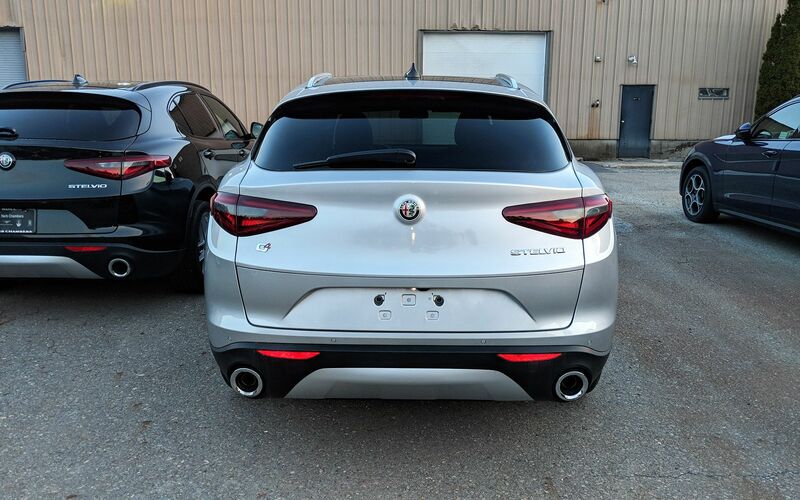 There’s no way of getting around it, the biggest question mark that stems from Alfa’s sinful past, is the new Stelvio’s unknown reliability that is not helped by parent company Fiat-Chrysler Automobile’s (FCA) substandard track record. Another thing we’re curious to find out is the dealership experience, especially when compared to established players in this field like BMW. But hey, that’s what long term tests are for. What do you do here? Fret not, we’re here to help you out. You can always give them the golden Alfa Romeo-owner or fan reply: “yes, but it has a soul”. How can one argue with that? Or better yet, quote Jeremy Clarkson’s 2008 review of the Mito, when he said that “owning an Alfa is a portal through which all petrolheads must pass if they genuinely want to know what it is that differentiates a car from a toaster or a washing machine”. That seems to work most of the times. That’s all for now but after we pile up a few miles on this Italian newcomer, we’ll follow up with our first impressions on the Stelvio, before we move on to our long-term observations. In the meantime, we want to hear what you think about our initiative to add long term reviews and what you’d like to see and read from us in the future. Long-term tests are good. 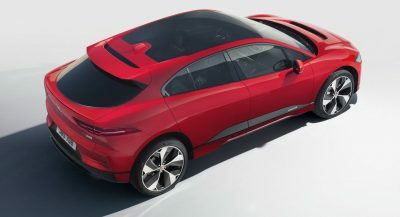 I’m not an SUV fan but it’ll be interesting to see how an Alfa Romeo holds up (or doesn’t) over time. I’m not a huge fan of SUVs either, but the family situation – 18 month old with a rear-facing child seat and a stroller, means you have to take them into consideration. Alfa’s reliability is fine. It’s not great, or even particularly good, but it’s not irredeemably terrible either. It’s the detail build quality that really leaves them adrift of the Germans, with things like flimsier trim and switchgear than you’d perhaps expect given the price of the vehicle – the swivel wheel for the infotainment system is a good example. The entertainment system is an after thought. The bits that are important like the gear change paddles, are perferct. And that is what is different about Alfa Romeos. They are not “consumer” items. They will never suit everyone. And they need to be serviced properly. I have owned Alf aRomes sicnce 1979. The climate is mild so no rust problems . Mechanically, as long as they were serviced properly without worrying about the servicing cost ,they were reliable. Try and save money on servicing and you paid for it big time. It’s a car that’s expected to sell in significant volume. Like it or not, that’s the dictionary definition of a ‘consumer item’. A Toyota is a Consumer item. Alfa Romeos will sell well enough now that they are again Alfa Romeos and not FIAT Romeos. Base on down market FIAT Chassis. But in “Significant” aka noteworthy quantity. Now that is another matter. As for the definition of consumer . I have taken it to mean an item that anyone would buy and forget. An Appliance. Alfa Romeo will never be a manufacturer of appliances. This also means some people will love them and others will find that the cup holders are not big enough or not enough of them and go an buy a Toyota. Abusing Alfa Romeo for not meeting their needs. I currently own both a 2016 BMW 328 x drive and 2018 Stelvio. I don’t understand the complaint about the infotainment knob in the Alfa. It is lighter, but it has an identifiable click, so I don’t see why anyone would find the need to push on it hard enough where the limits of its strength would be tested. As for the ergonomics of the controls, the Alfa is much better. After thousands of miles on the BMW, I still have to take my eyes off the road and look at the infotainment knob to see the buttons for the radio, volume and phone functions. The Alfa has fewer buttons around the knob that can be found without looking at them, and has a seperate volume knob just to the right of the main knob which I can also find without looking at. 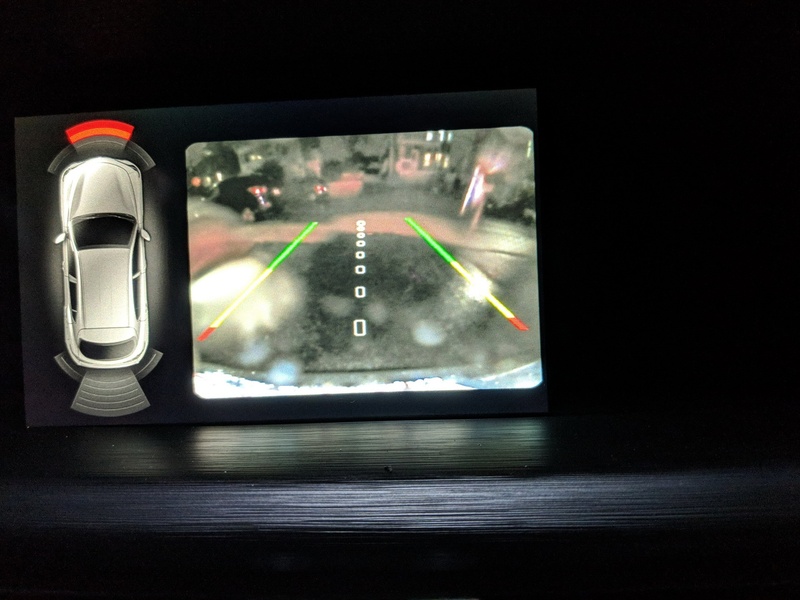 The BMW does have a sharper screen, that is clearly apparent when the reverse camera is acvated. The reverse camera on the Alfa is definitely the worst I have ever seen (the image only occupies 1/3 of the lcd screen). It is particularly a shame, because the aspect ratio and integration of the lcd screen it the dashboard is perfect. You make good points, but I feel that the knob is flimsier and feels cheaper on the Alfa. 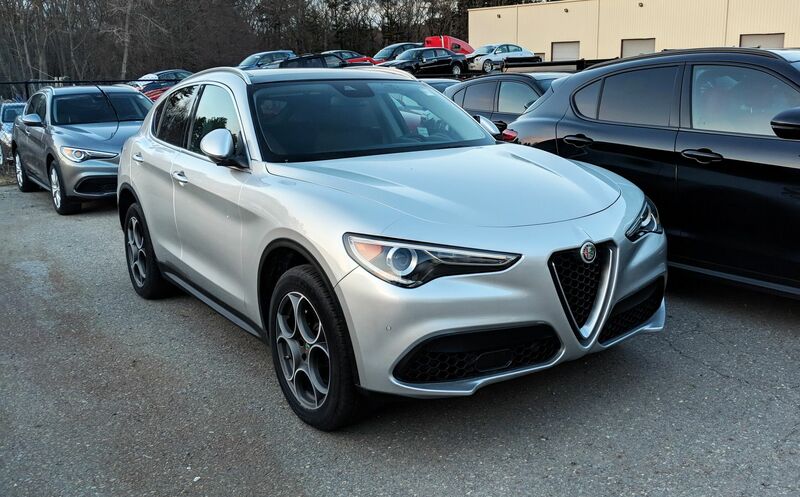 I moved from a 2015 BMW 328ix to the Stelvio, so I have a similar experience with you. However, I’ll agree that the ergonomics of both the knob/buttons and in fact, the menu is actually easier/better on the Alfa compared to the BMW. I’m curious as to what you mean by a “long-term” test. A lot of car magazines consider a long-term test to be something around a year. I suspect that for me and others like me, a year is barely getting it broken in. Long term test is a great idea! The Stelvio will be a very good surprise, including reliability. Been driving the EU Stelvio 280hp for about 34K. Car is doing fine, although some things have gone wrong like: gps wondering off times to times, front parking sensors going crazy at 80mph, gasoline’s filling valve dropping off. And the nice chroom exhaists are impossible to keep clean. But the handling compensates at lot. Great car for once, but after this one I’ll be heading back to Audi. So yes please add some long term reviews. Did you actually buy it or lease it? I really hope it’s the latter. It’s still funny how the word reliability is always the first one to pop out when someone mentions the ownership of an Alfa Romeo. And mostly these comments come from people who never owned, driven or maybe even sat in one.